As much as we might all love to have an impressive collection of mid-century chairs, sometimes the budget doesn’t stretch to seating by Jacobsen, Panton, or Saarinen. 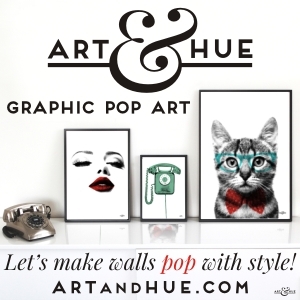 In that case, why not bring the style of design classics into the home through the use of art and accessories? 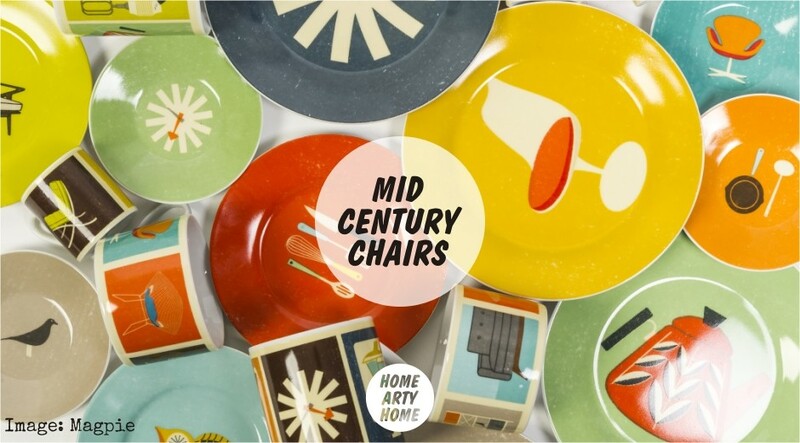 Mini Moderns, Magpie, Art & Hue, Mr Wingate, Yumalum, and Peskimo have come up with affordable alternatives to bring modernist furniture into the home, all without having to explain to the bank manager why you need an original Eames lounger.